After a career that led him from finance to precision mechanics, Philippe Montironi, CEO of Fairwind wanted to help make the world greener by manufacturing wind turbines. Fairwind will be at CES 2018 next January at the ENGIE & Partners booth. Q- Hello Philippe. Can you give us a short introduction to Fairwind? 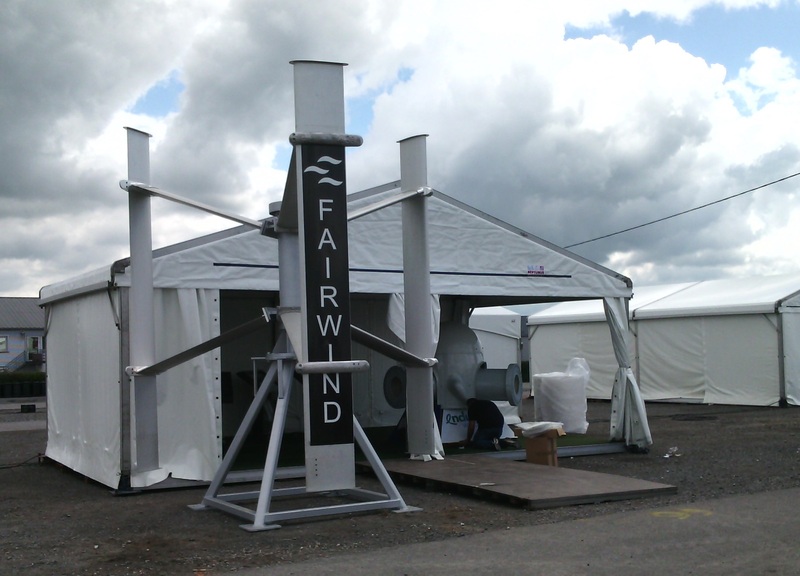 Fairwind is a Belgian company that designs and manufactures wind turbines that are notable because they are 100% recyclable since we use aluminum to manufacture the blades. Our goal is to make renewable energy available to SMEs and agricultural businesses. We spent a lot of time developing our wind turbine, using quality materials and respecting the standards applicable to large wind turbines relative to performance, warrantees, and product quality. We’ve been selling our wind turbines for a little over 2 years. Q- So the main innovation of your wind turbine is that it is recyclable? Yes, it’s recyclable, can be monitored and works the same way that "big" wind turbines do. We wanted to make a machine with the same lifespan, quality and follow-up processes as conventional wind turbines. Q- Tell us about your backstory with ENGIE. Fairwind’s backstory with ENGIE is currently limited to Belgium, and it began with ENGIE reaching out to us. 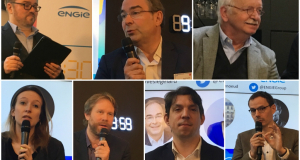 ENGIE knew about us and our business in Belgium, but did not have complete faith in small wind turbines, so they asked two Belgian universities for a study on the subject. After these studies were finished, ENGIE offered to collaborate. We signed a partnership last June that gave us access to ENGIE's commercial network. For us, the future is about producing locally, consuming locally and storing the energy we don’t consume to use when there’s no wind or sun. And we’re relying on ENGIE for the storage part. Q - If I understand you correctly, you will be bringing a wind turbine blade to CES? Yes, because unfortunately we’re limited by the size of what we can show! We have models that would be more representative than just the blade, but who are too big and heavy to show at CES. So instead we’re presenting an aluminum blade, as well as a small model, which will allow us to demonstrate what we manufacture. And of course we’ll also have a video showing what our machine does. For starters, major awareness: a chance to get publicity for our product internationally. Our market is currently located in Belgium, but our wind turbine could be exported anywhere in the world. And of course we hope to generate interest the American market. There are already vertical axis wind turbines in the United States, but our product has many other advantages: it’s simple to operate without pivoting or gearing and meets the standards of large monitored wind turbines. 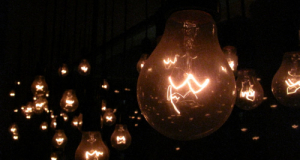 Q- What innovation has contributed the most to changing people's lives? I’m impressed by the impact of new technologies in medicine, things like interactive glasses that let doctors guide paramedics through first aid, or autonomous cars. Even our wind turbine is connected, and our customers can visualize how much it’s producing, wherever they are. Q- Last but not least, what topic would you like to talk about? For me, the current worldview is still too financial and not green enough. Everything today has a relation to money and it's a pity. The financier governs, and we do not put enough emphasis on educating people and the world. An example: for me the current migrant "crisis" is our direct responsibility: we have forgotten part of the world and we don’t know how to manage the problems that result from it. Thanks to (or because of) the internet, the world is changing and I hope it will be for the better. We must realize that we must share the well-being of our Western society with those who have not been able to benefit from it for several centuries.